US president Donald Trump is not a truly independent political leader but merely a puppet of US corporations, military and intelligence, and who serves their interests, Syrian President Bashar Assad has told the Latin American TeleSUR TV network. 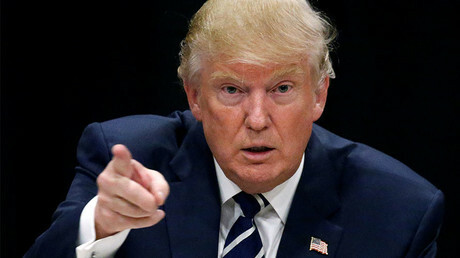 Trump pursues “no own policies” but only executes the decisions made by the “intelligence agencies, the Pentagon, the big arms manufacturers, oil companies, and financial institutions,” the Syrian leader said in an exclusive interview with TeleSUR. Despite his criticism, Assad once again confirmed the readiness of the Syrian government to cooperate with the US if it could change its attitude towards respecting other countries’ sovereignty and that of Syria in particular.